Beading Arts: Yay for Liz! 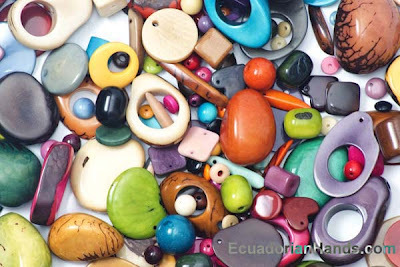 Liz, aka KipperCat, is the winner of the tagua nut beads from Ecuadorian Hands. Congratulations, Liz!